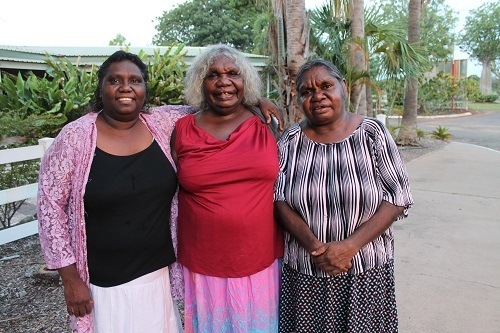 In early November, Senior Language Worker Glennis Galbat-Newry began the first of two blocks in a Certificate II in Indigenous Leadership. Glennis, along with a group of other emerging leaders participated in the course. 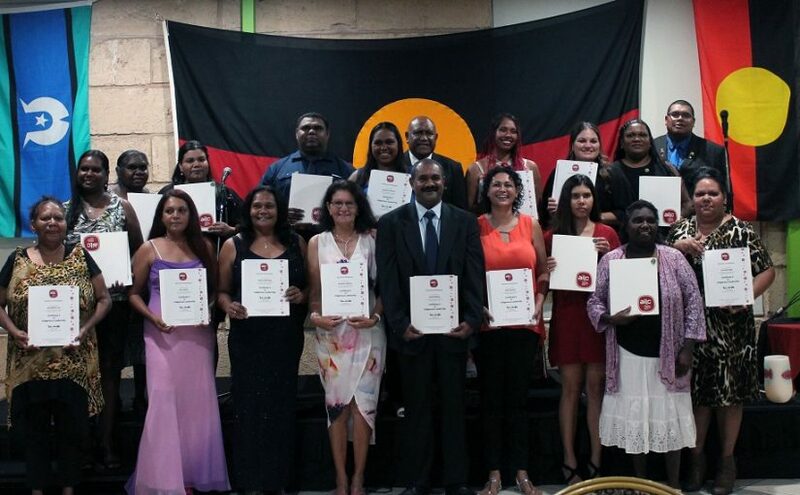 The course was delivered by the Australian Indigenous Leadership Centre (AILC). On December 8, Glennis completed her second and final block, and accepted her certificate at a graduation ceremony that night. The course has equipped Glennis with the skills, knowledge and confidence to further her abilities as a leader. These leadership skills will be applicable within both Mirima Dawang Woorlab-gerring and the wider community. 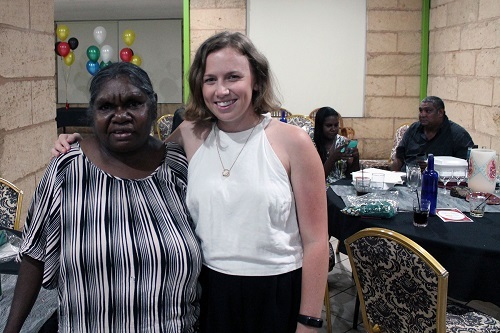 The course also gave Glennis the opportunity to build strong relationships with other emerging leaders throughout the East Kimberley. Together, the team of emerging leaders learned about different styles of leadership and teamwork skills. They also thought deeply about the inspirational leaders they know and analysed what it means to be an effective leader. The MDWg team is extremely proud of Glennis for her hard work at attaining this certificate. Glennis says that she is looking forward to seeing other members of the MDWg team receive training and qualifications in similar areas in the coming months and years. She was proud to see so many young participants in the course, and looks forward to seeing the good work that they will contribute to their communities and workplaces.